Because sometimes all a baby needs is a relaxing bath in a spa, after all, being a baby is not an easy job. A long day of sleeping, eating, popping and being cute can get really exhausting. Two Indians named Kavita Kumar and Anita Yap have opened a Baby Spa in Perth, Australia. 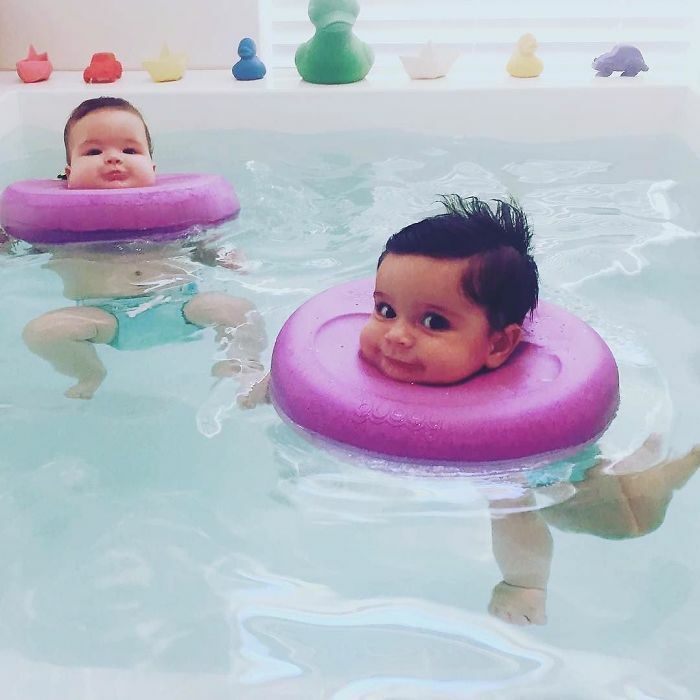 With hydrotherapy and baby massages, it’s treating babies aged six days to six months. 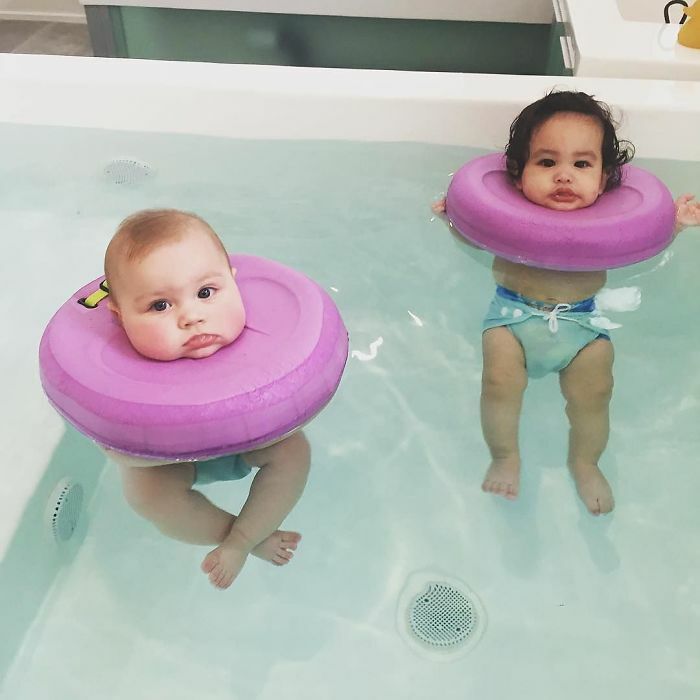 The spa has also designed a special floating device for the little ones so they can swim safely. How relaxed and calm the babies look. Both babies and parents find themselves enjoying a great time at the spa. 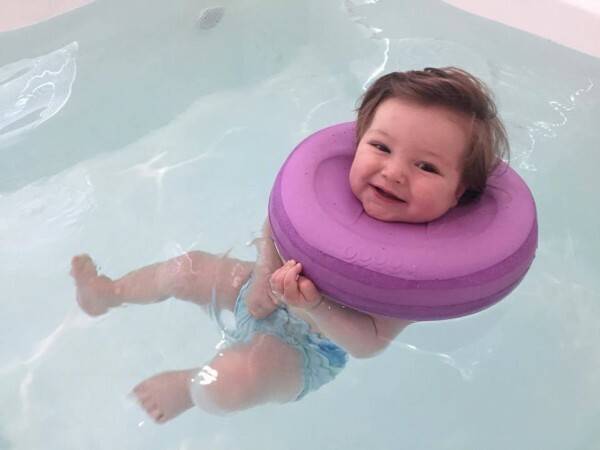 The Baby Spa has caring neonatal and paediatric nurses on staff and they use the Bubby, a patented flotation device for babies. A typical Baby Spa session lasts about an hour and includes anywhere from 10 to 30 minutes of casual floating in a warm bath. The treatment combines stretching and exercises to help strengthen muscles and stimulate senses.